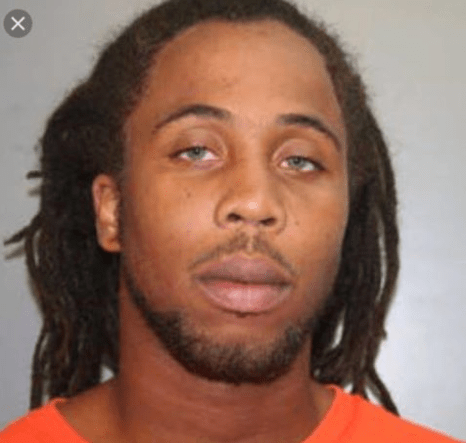 FREDERIKSTED — Federal authorities said a St. Croix man convicted of gun violence crimes who escaped from prison after his second conviction has lost a lot of weight and the public needs to re-examine his current photograph. 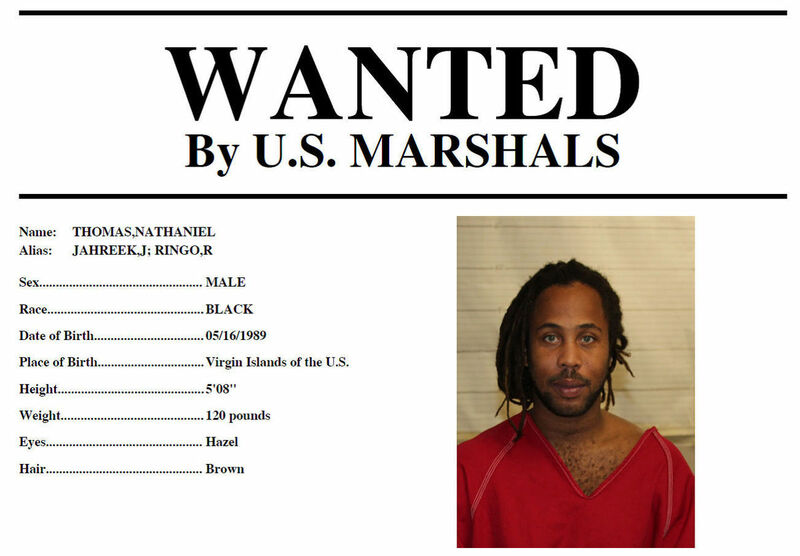 Nathaniel “Jahreek” or “Ringo” Thomas Jr., 28, left the Golden Grove Adult Correctional Facility by cutting a hole in the fence there about 7:45 p.m. on Thursday. No one has seen him since. Deputy U.S. Marshal Michael Picou said that federal searches for the fugitive have been in vain over the weekend to the present day. On March 13, Thomas was convicted by a federal jury of being a felon in possession of a firearm, unauthorized possession of a firearm and reckless endangerment for a May 15, 2016 shooting incident at a Sunny Isle gas station. Prison food must not have agreed with Thomas as he lost plenty of weight once he went to prison, hence the reason authorities want you to look again at his photo. WHERE’S THE BEEF? OLD PHOTO OF NATHANIEL “JAHREEK” OR “RINGO” THOMAS JR.